Many believe racial amalgamation is the final step into racial equality. 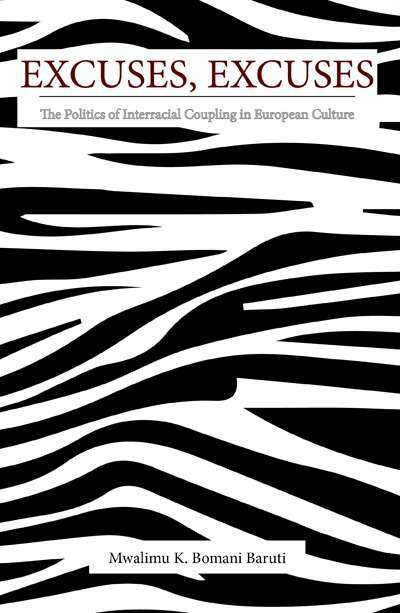 The free and open mating and mixing of Afrikans and Europeans is supposed to eventually create a social environment where the idea of race itself becomes meaningless. But why is this believed? What are the bases of this assumption? 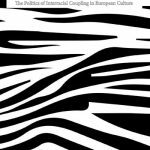 This book attempts to address this belief by exploring ten of the most popular excuses Afrikan males give for pursuing relationships with European females. They include everything from “I just fell in love” to the aggression of Afrikan women to revenge against European men. It is the intent of the author to expose them for what they are, rationales to conceal and justify mentacide.